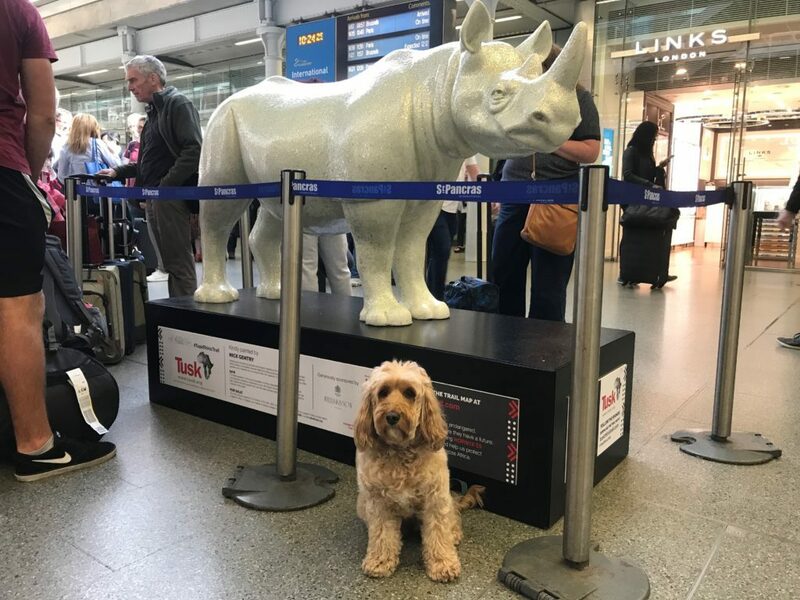 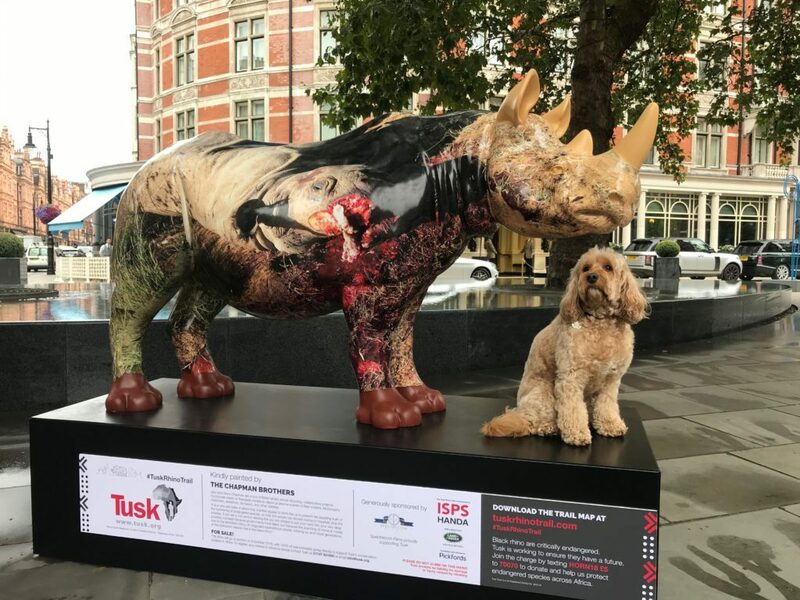 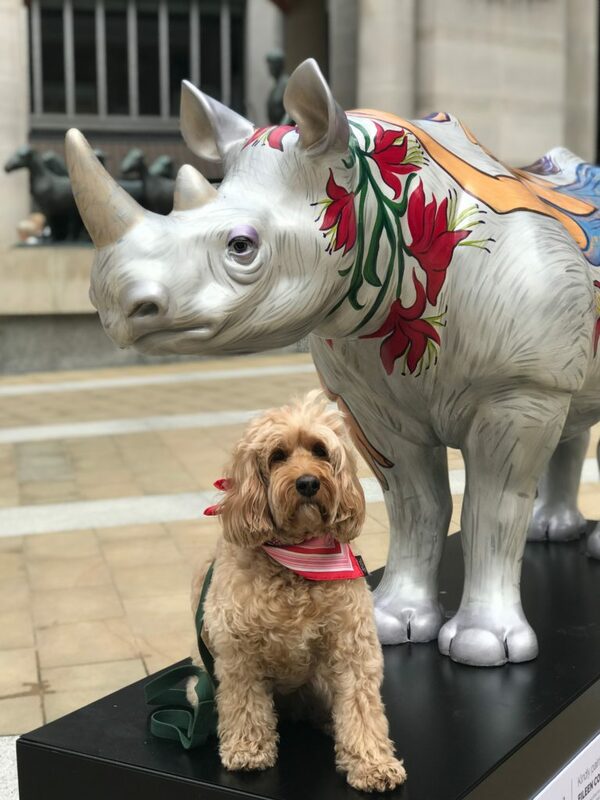 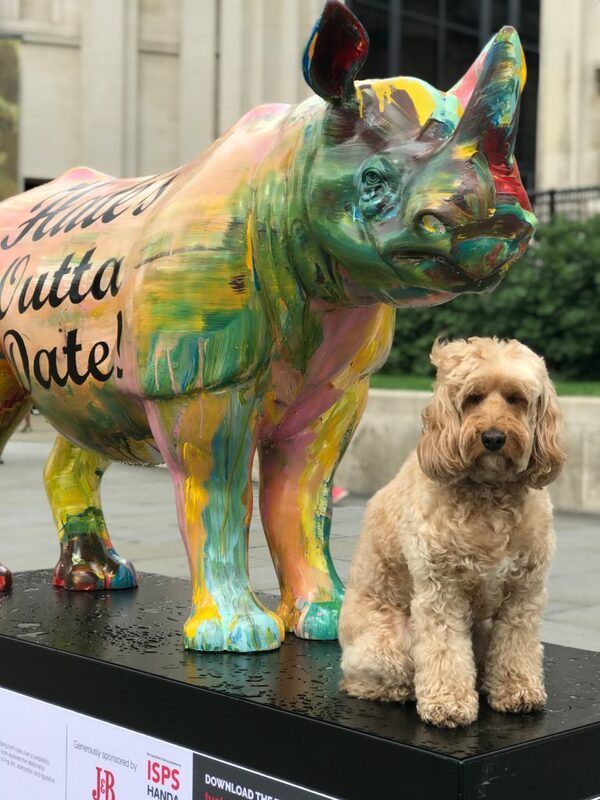 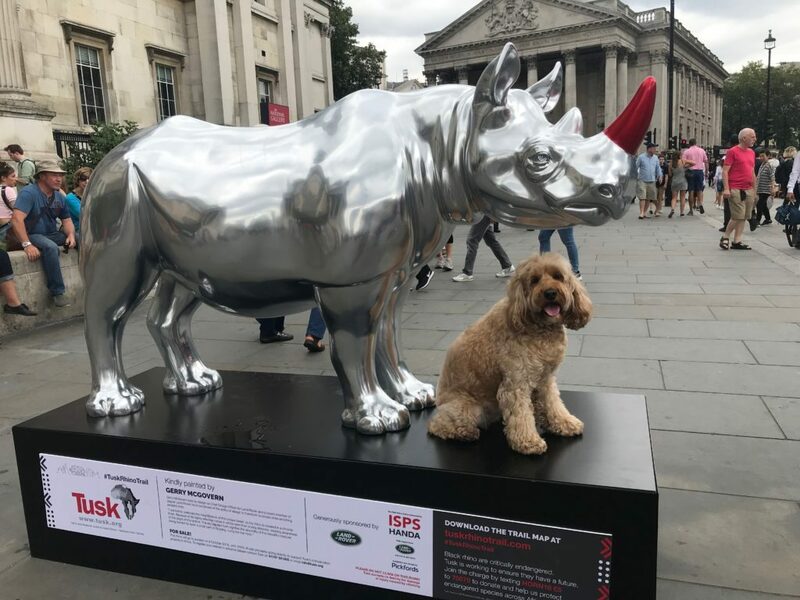 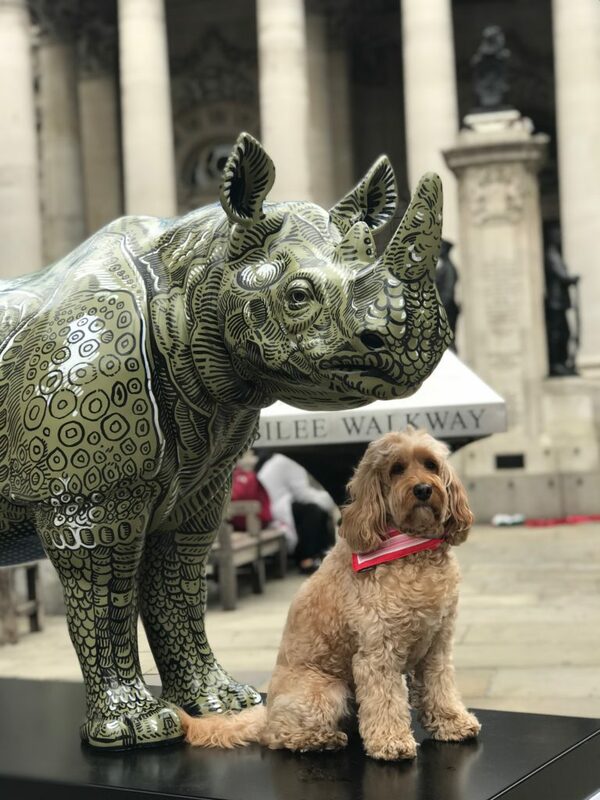 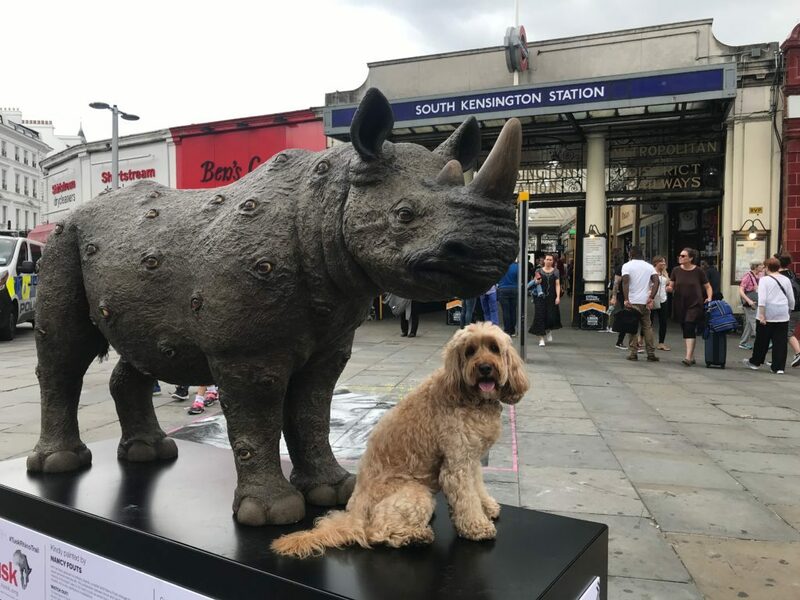 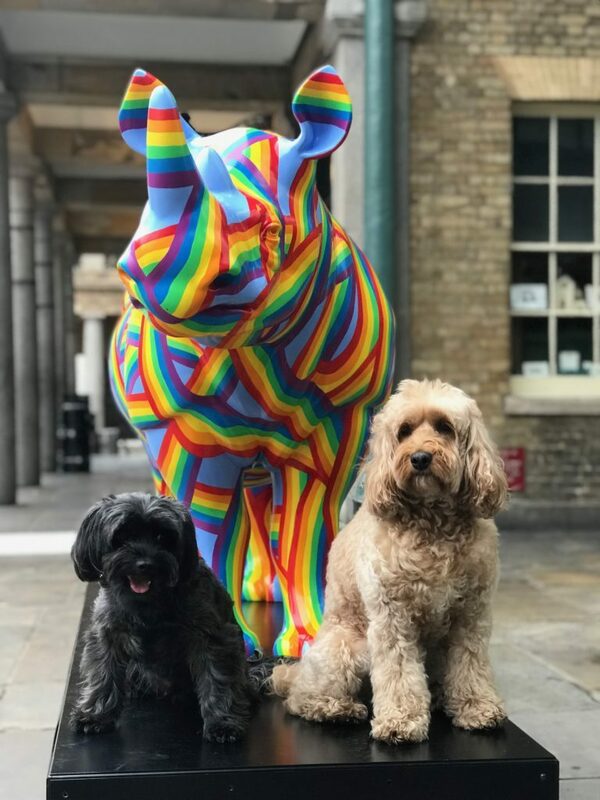 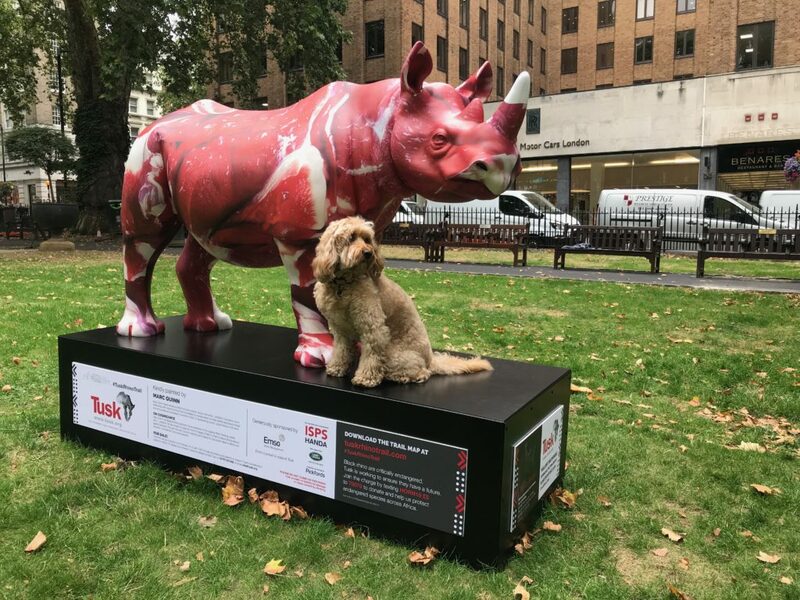 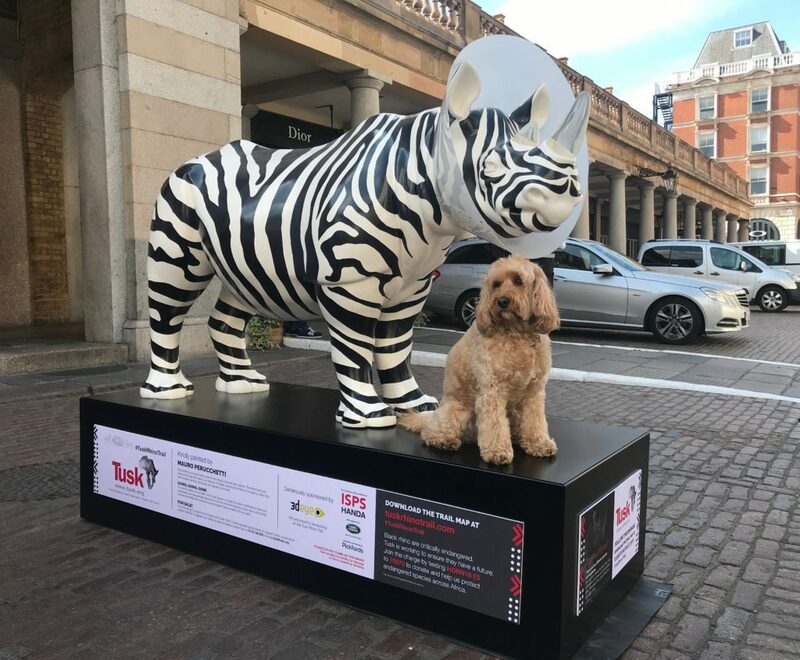 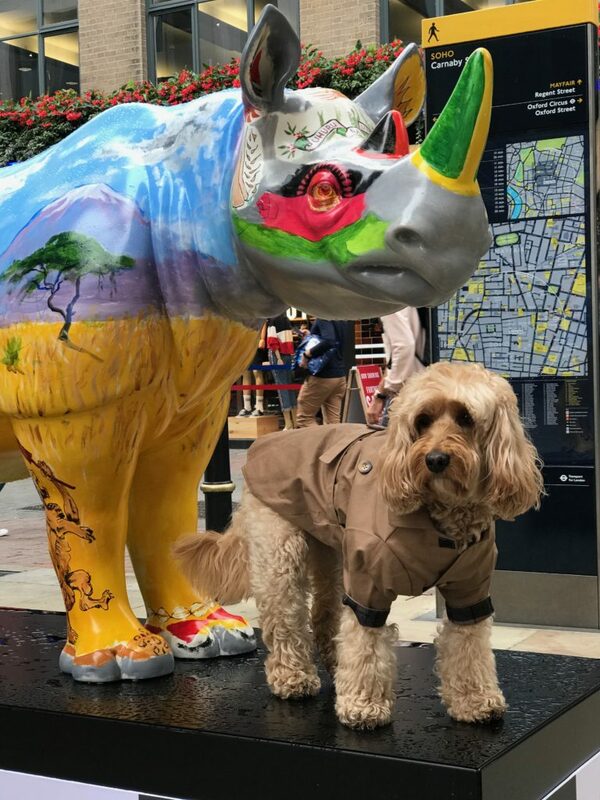 There has been a London-wide art installation of 21 rhinos to celebrate its magnificence and to draw attention to the severe threat of poaching to their survival. 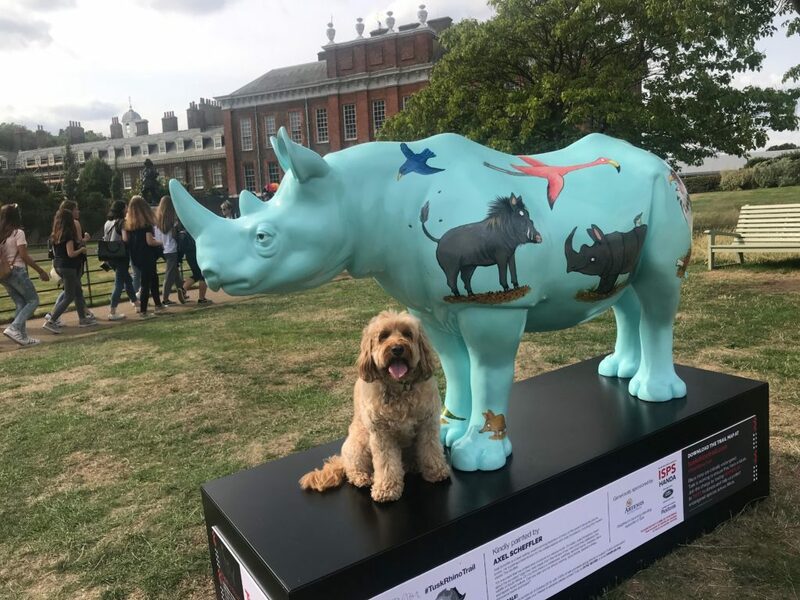 All 21 of the rhinos have been specially designed, decorated and embellished by artists. 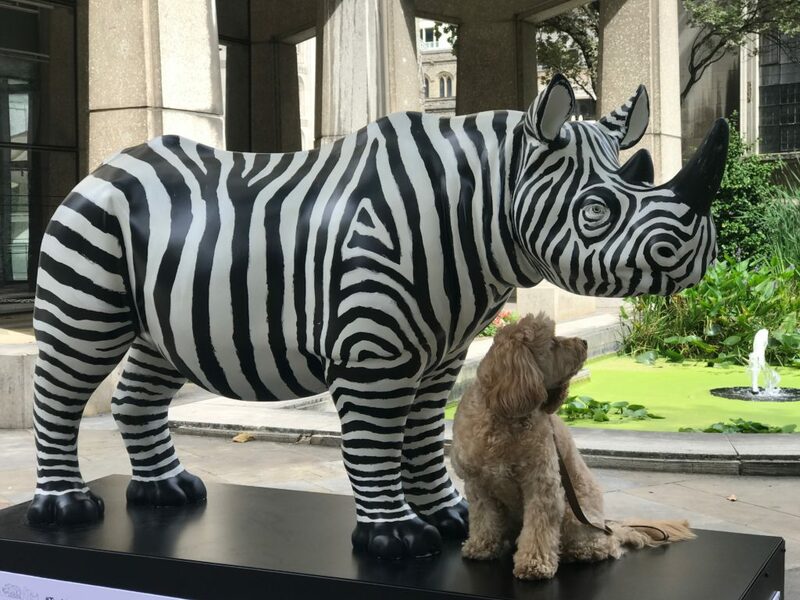 We have so enjoyed finding them and enjoying London in the process. 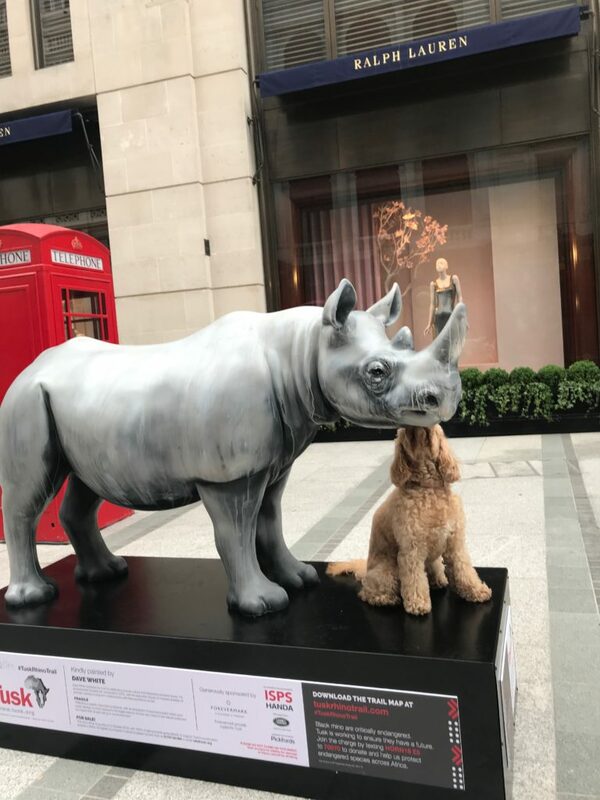 Today is World Rhino Day. 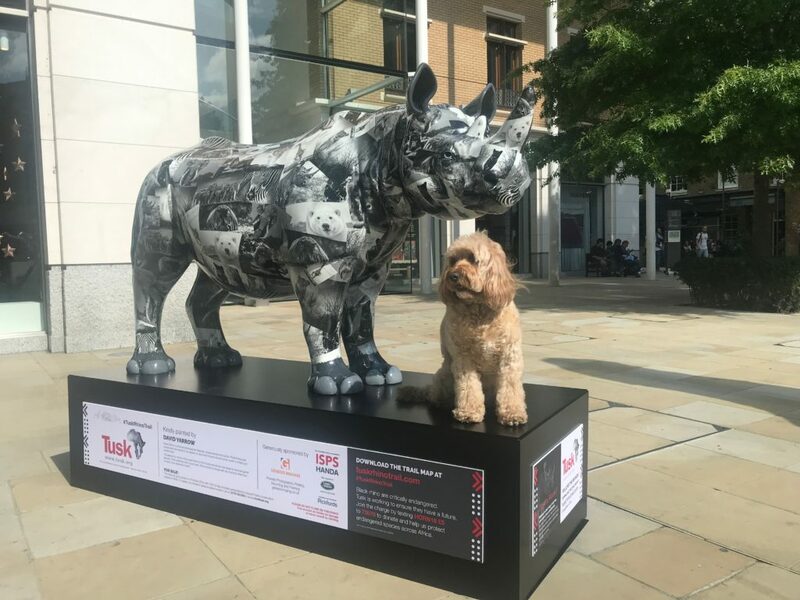 After today, these 21 rhinos will disappear from our streets but let us not forget the work that needs to be done to save them. 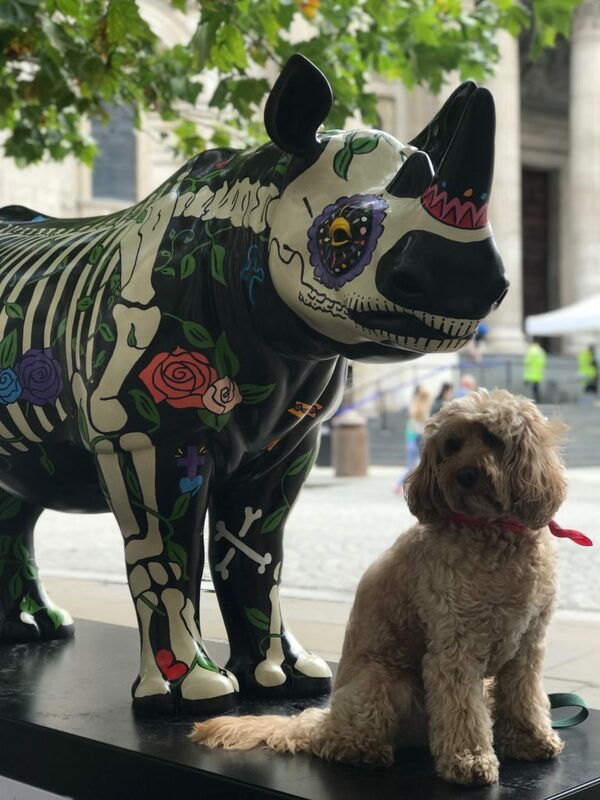 There will be an auction next month, 9th Oct at Christie’s. 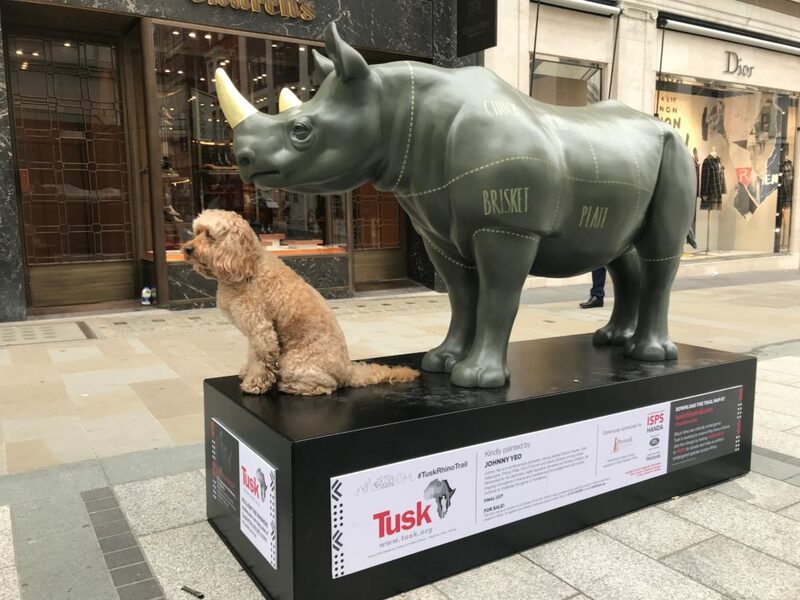 The funds raised will support the effort of Tusk.org – in preserving them and other iconic African animals. 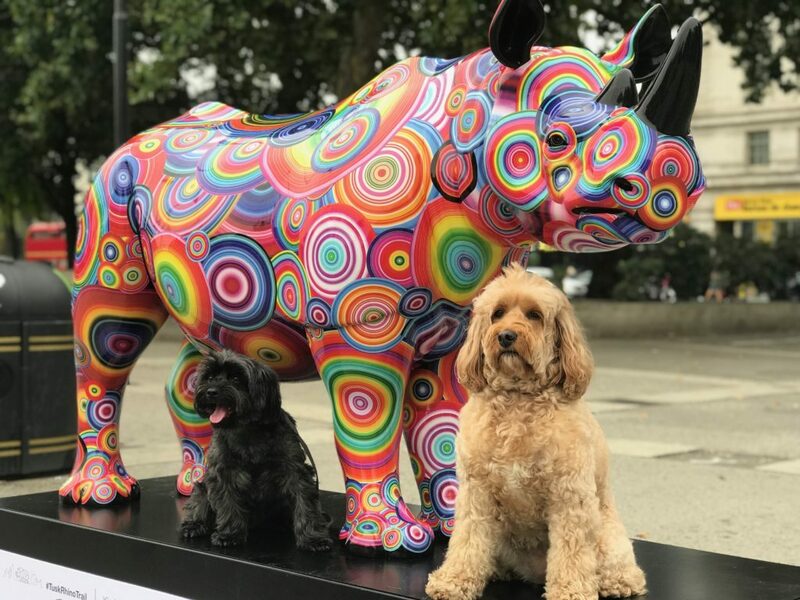 We have so enjoyed doing this. 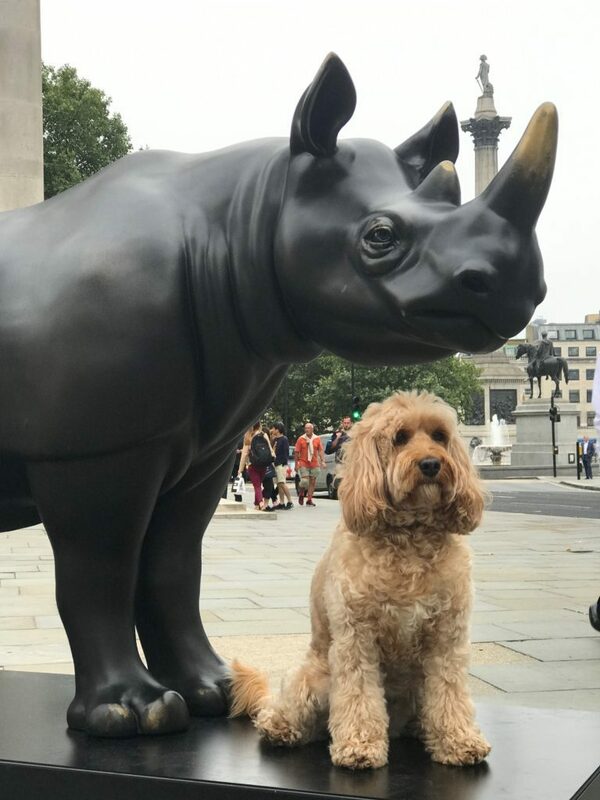 Thank you Rhino Trail. 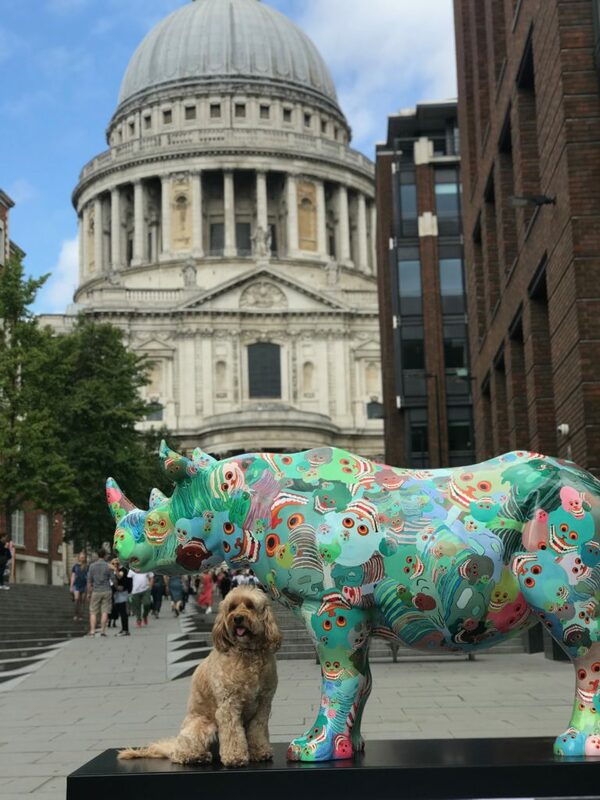 We also saw a bit of London we didn’t know about! 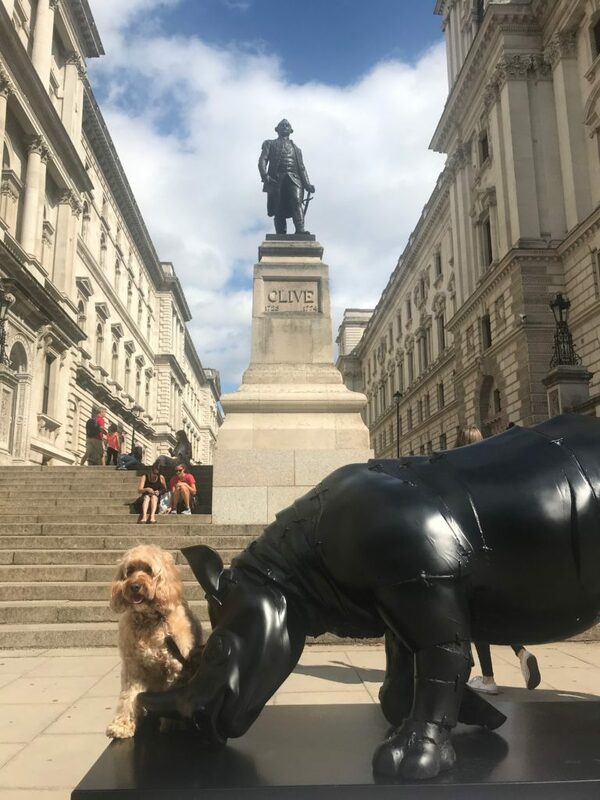 ← Are we ready, George?